It’s no surprise that A. O. Smith has built a global reputation for water heating innovation and efficiency. What might come as a surprise is the fact that we view this accomplishment as a mere beginning—an indication of even greater things still to come. 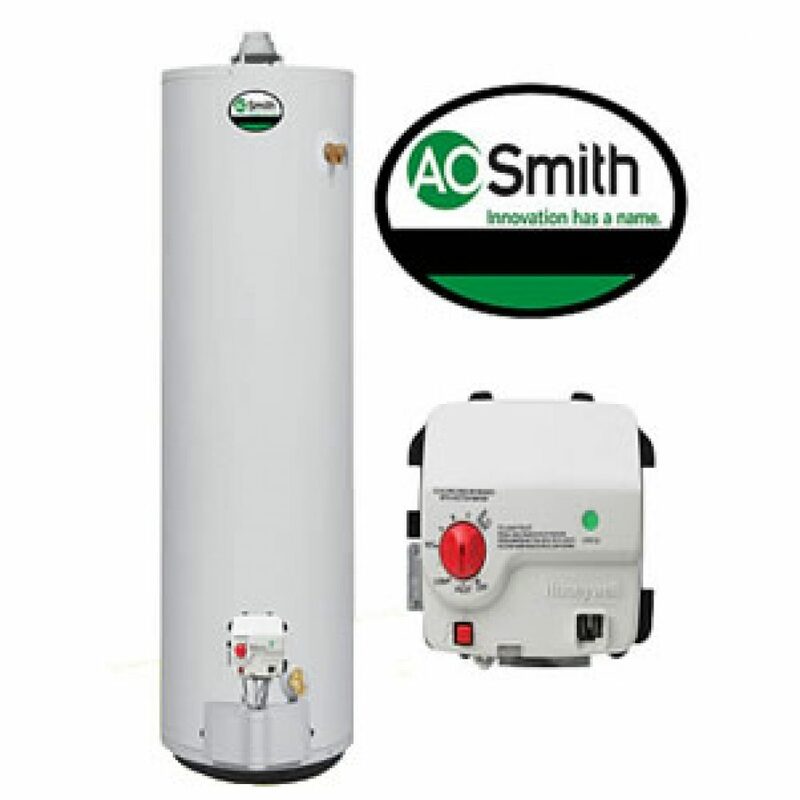 Through an inspired blend of innovation, teamwork, technology and industry expertise, A. O. Smith has created a full line of state-of-the-art water heaters and boilers that combine incredible performance with higher-than-ever energy efficiency.